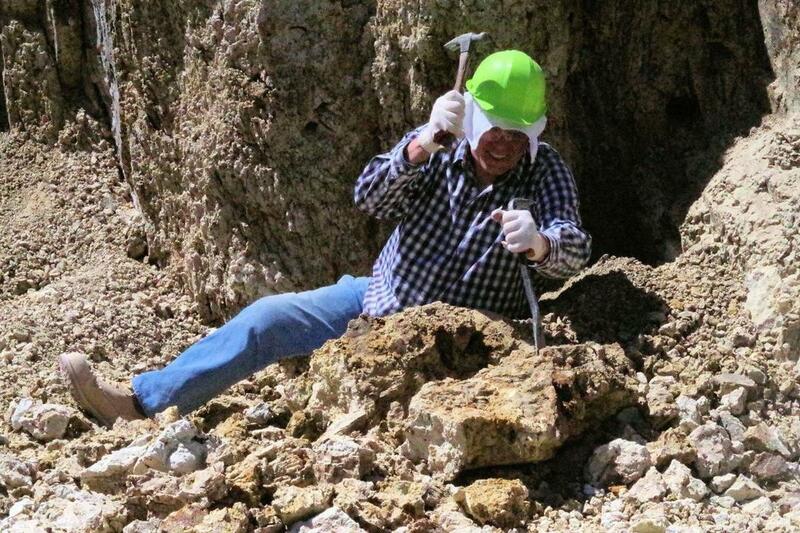 The Northern Nevada area, in an around Denio, is one of the top locations in the country for opal mining. There are several mines in the area and can be a lot of fun for day trips and chasing a great find of a fantastic Opal, including the illusive Black Opal. Bonanza Opal Mines - One of the many opal mines in the Virgin Valley in Nevada's Great Basin, Bonanza is very visitor friendly. You can bring your own tools if you like, or they have rentals available for you. Click here to visit the website for Bonanza Opal Mines. Royal Peacock Opal Mine - Calling themselves "America's Opal Oasis", Royal Peacock has been open as a pay-to-dig public opal mine since 1981. It has produced several world-class opals in that time! 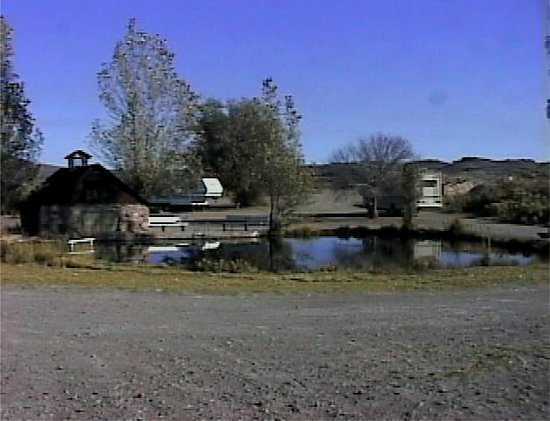 There is an 18 spot RV park there , dry camping, and several furnished lodging options. They also have a gift shop with opals and opal jewelry, as well as essential supplies. The property is surrounded by wildlife and beautiful surroundings. This is a family owned business since 1944, so they are invested in your satisfaction. This is a seasonal business, and they are open from May 15 to October 15th. Here is the link for the website for Royal Peacock. Rainbow Ridge Opal Mine - Open for over 100 years, the Rainbow Ridge Mines have been family owned and operated since 1949. The Roebling Opal, one of the more famous opals from the Virgin Valley, was mined at Rainbow Ridge in about 1918, and is in the collection of the Smithsonian Institution in Washington, DC. Rainbow Ridge is a dog friendly property and opens Memorial Day weekend and closes after Labor Day weekend. 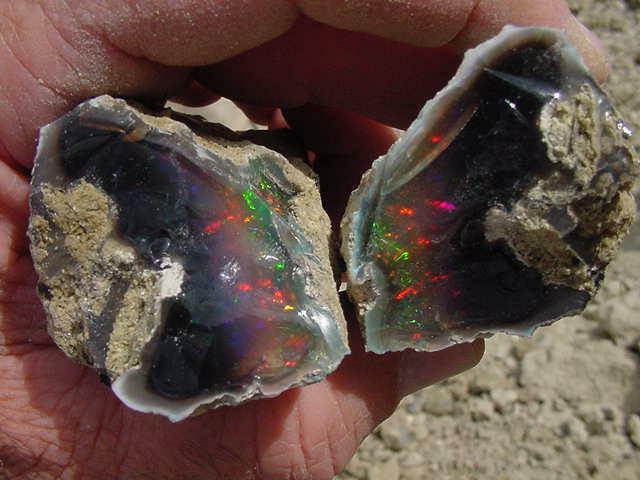 Their website has some great history and information and you can get there here: Rainbow Ridge Opal Mine. The Refuge is a desert sagebrush-steppe ecosystem in Washoe and Humboldt Counties, Nevada and Lake County, Oregon. The Refuge was established in 1931 to: (1) provide habitat for pronghorn antelope, the primary species, and populations of native secondary species (e.g., mule deer, sage-grouse, and song birds) in such numbers as may be necessary to maintain a balanced wildlife population; (2) conserve listed endangered or threatened fish, wildlife, and plants; and (3) use as an inviolate migratory bird sanctuary. The high desert is characterized by wide-open spaces and a variety of landforms. The two most common landforms include narrow canyons that empty into rolling valleys with no drainage outlets to the ocean, and broad flat tables that end abruptly in vertical cliffs. The elevations of these landforms range from a high of 7,294 feet on Catnip Mountain, to a low of approximately 4,200 feet on the northeastern boundary. The area generally decreases in altitude from west to east. The Great Basin contains some wonderful outdoor activities and provide some great hunting and fishing opportunities for the outdoorsman. This area is vast and encompasses Winnemucca to the south of Denio, Elko to the east, and contains many great spots for fishing or hunting, depending on the game. 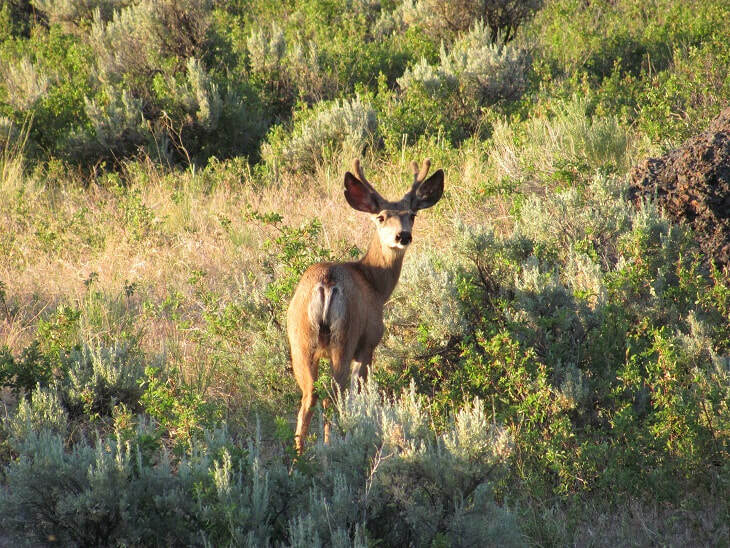 Sportsmen come here in search of big game such as mule deer, mountain lion, and antelope, as well as several types of game birds. Winnemucca claims to be the "Chukar Capital of the Country". There are a few reasons why. Long seasons and liberal bag limits make for more hunter recreation days than any other upland game bird. 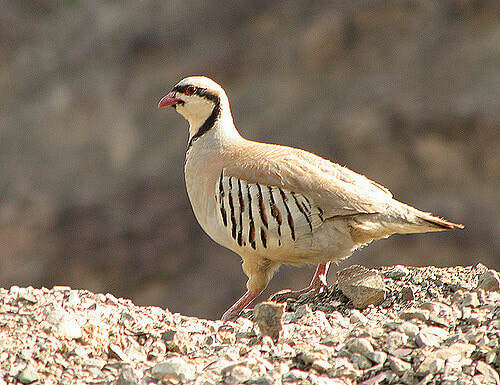 Plus, only the Great Basin can duplicate the original Chukar Partridge habitat of India, Pakistan and Afghanistan, the birds’ native countries. Only here will you find the steep, rugged canyons with talus slopes and rocky outcrops that provide a perfect hideout for the birds. For more information about tags, hunting seasons and more, you can go to this site at Nevada Department of Wildlife. Another great resource of information is the Winnemucca Convention Center website which is Winnemucca centric but has some great area information on this and other topics of area activities. Visit that site here: Winnemucca Convention Center. In addition to the above mentioned activities, there are several other fun things to do in the Great Basin. With Winnemucca being a bit of a larger city, there are plenty of "city activities" there, including golf and other sports including casinos and gambling. The Winnemucca Convention Center site is probably the best to discover the possibilities. So, welcome to our little piece of the good life in the Great Basin of Northern Nevada! We're glad you found us and we look forward to meeting you personally!